In Android Mobile,WiFi is best option to connect Internet. But how can you boost your wifi signal and enjoy high speed Internet. Answer is analyzing your wifi,check wifi signals and choose the best place for best signals in router wifi. 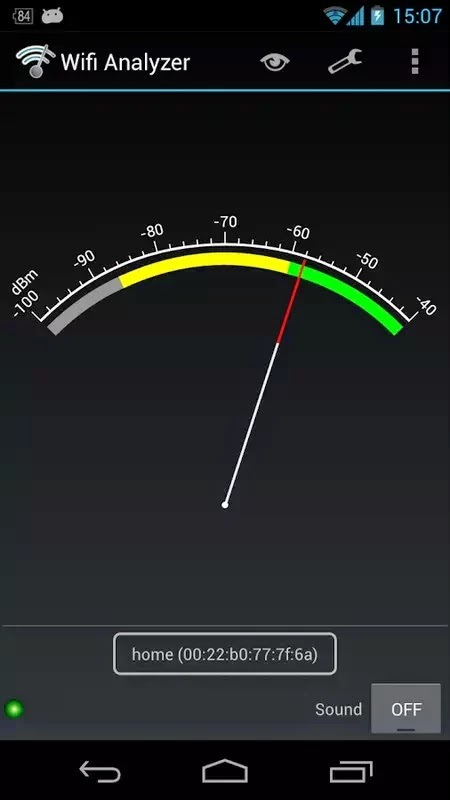 Many consider Wifi Analyzer (free app) the best signal analyzer app for Android. Its ability to scan and visually represent Wi-Fi signals by channel can be extremely helpful when troubleshooting wireless signal interference issues in a home or office in router wifi. If anybody has created Virtual Wifi Hotspot in Windows but dont’t know what the channel of his Wifi ,wifi analyzer help it. Wi-Fi Analyzer Android app can scan nearby wireless access points and show which spot has the best signal and least traffic. This android app can boost your wifi signal in android mobile. What is WiFi Channel ? A Wi-Fi channel is a range of radio frequencies that an access point or wireless router uses to communicate with your android phone or other Wi-Fi enabled device. Wi-Fi networks operating on the same channel are forced to share bandwidth. Wi-Fi channels are arranged in an overlapping pattern according to IEEE_802.11, and adjacent channels share a certain range of bandwidth interfering with one another. 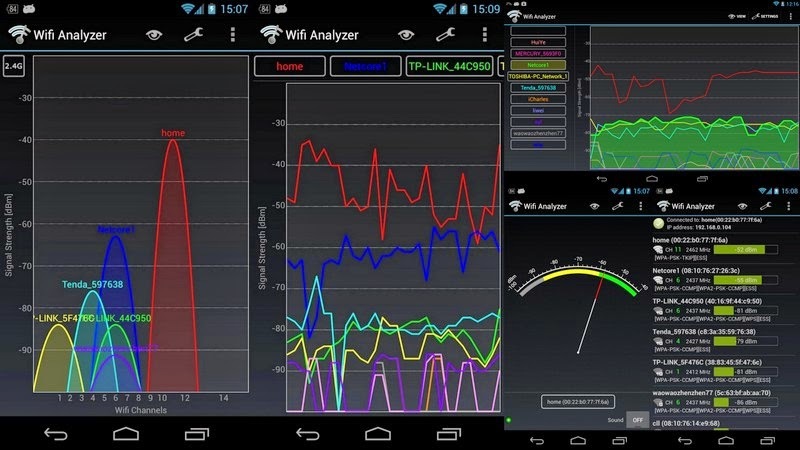 Install “Wifi Analyzer” on your android phone and run it! Switch to “channel graph” view to see the visualized graph. Find the Best Place to Get High Speed Internet Signals in WiFi Check these Wifi Analyzer signal meter for android. Download WiFi Analyzer app for android.